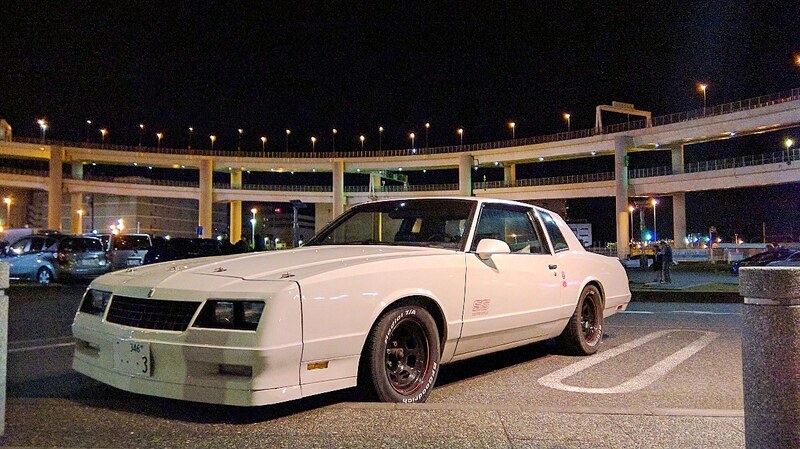 1987 Chevrolet Monte Carlo SS Aerocoupe. Swapped 350 L98 small block chevy and Muncie 4speed. Edelbrock torker 2 intake 10088113 heads ARP 7/16 rocker studs Howards chromoly pushrods Howards valve springs Compcams guide plates Compcams 1105-16 roller rockers 230/239 @050 duration cam Stock bottom end I built it myself.